The most important day of your life shouldn't be announced by stock design a million other brides have used. 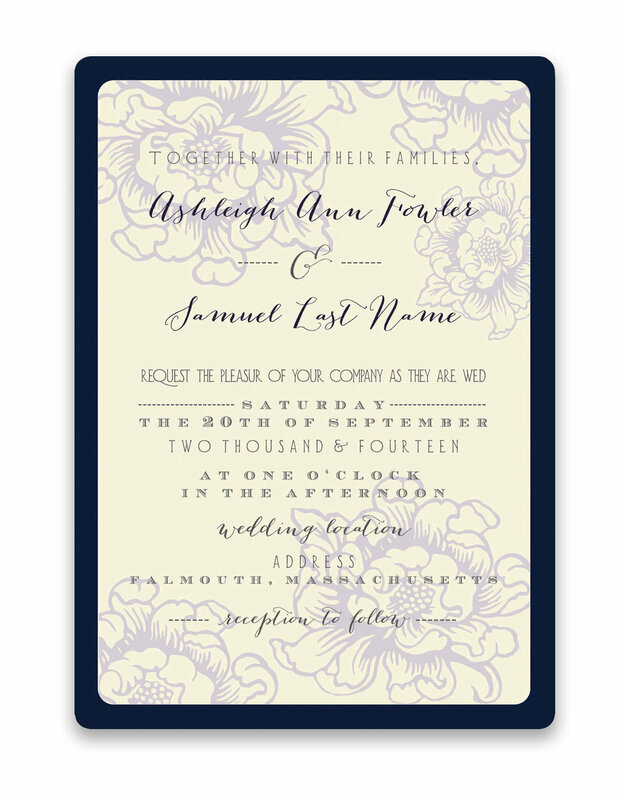 At Foreword Press + Design, we create custom wedding invitation designs exclusively for you. Because your big day is one-of-a-kind. 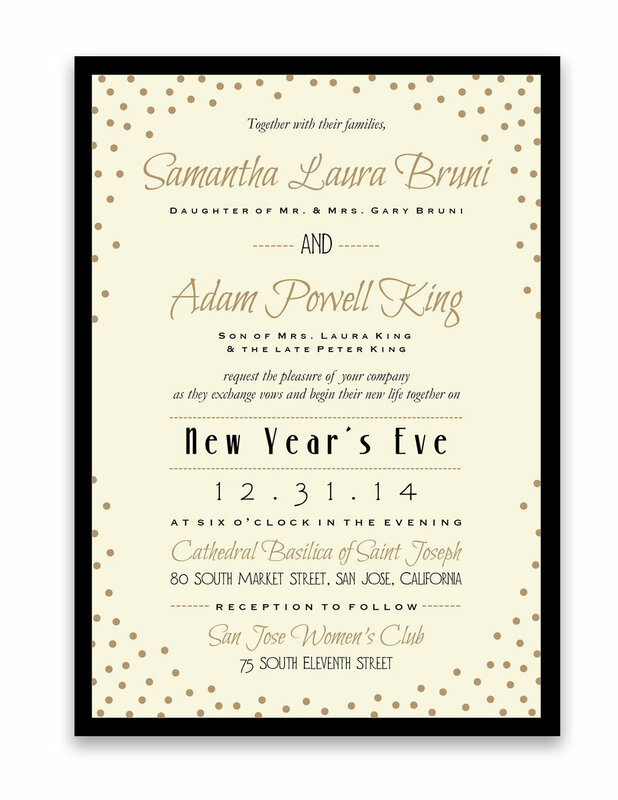 Please let us know a little bit about your big day, including colors, looks, or styles you would like your invitations to include.